In the animal kingdom, octopuses are among the most unique creatures. A new study suggests that octopuses are so unique that they might come from outer space. 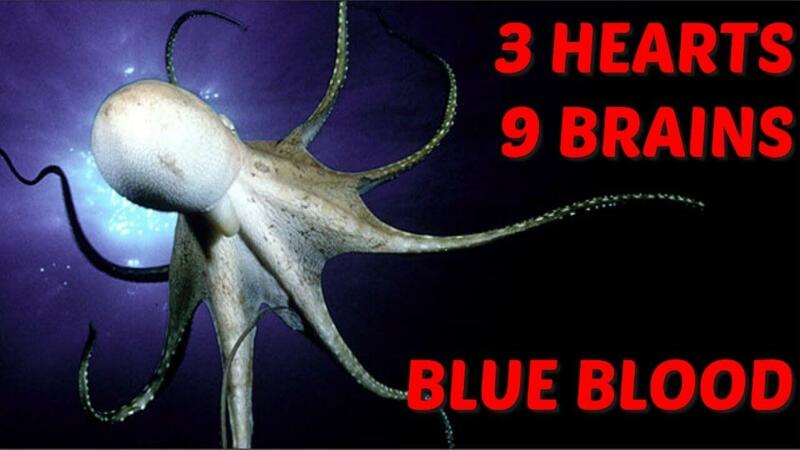 Why Do 33 Scientists Think That Octopuses Are Aliens? The theory of octopuses being extraterrestrial beings was introduced by a group of 33 scientists from around the world. Citing the intelligence of the octopus, the scientists believe that the animal was one of many life-forms to come from alien material in outer space. The study was published on March 13 in the journal Progress in Biophysics and Molecular Biology. It received attention from the media in May. The scientists were specifically focused on the toolkit of genes that an octopus has. “In our view, is that the new genes are likely new extraterrestrial imports to Earth — most plausibly as an already coherent group of functioning genes within (say) cryopreserved and matrix protected fertilized Octopus eggs,” the scientists wrote in the study. If Octopuses Are Aliens, How Did They Get To Earth? In the study, the scientists say that cryopreserved eggs, embryos, and seeds traveled to Earth from icy bodies in space. When the eggs and embryos arrived to Earth hundreds of millions of years ago, they hatched into life. This is theory is part of panspermia — a debated concept in the scientific community since the 1970s. The idea with panspermia is that alien life forms traveled from space rocks and eventually went to Earth. The conditions on Earth made it suitable for the life-forms to grow. Scientists who believe this theory cite the sudden appearance of new life forms in the fossil record. “It takes little imagination to consider that the pre-Cambrian mass extinction event(s) was correlated with the impact of a giant life-bearing comet (or comets), and the subsequent seeding of Earth with new cosmic-derived cellular organisms and viral genes,” the scientists wrote in the study. The reason the theory has received so much attention in media is because other scientists are blasting it as being false. There are several reasons why the scientific community rejects the entire theory. First, none of the meteorites collected on Earth contain genetic material. In fact, the octopus genes fit perfectly in the genetic makeup of life on Earth. As for the new life in the fossil record, most scientists agree that there are more plausible explanations than aliens. The entire study that was published contains no original research. Instead, the authors of the study only referenced their own works.